Scroll Down to view all available homes for sale in Old Town Park City. Questions about real estate in Old Town or other Park City areas? Contact Quinn Eichner at 435-640-1854, or use the Contact Us Form to request information. 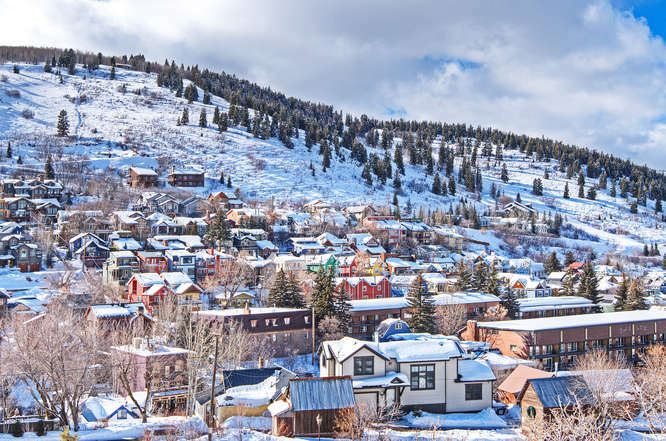 Old Town is the cultural and historic hub of Park City. Homes in Old Town can be restored miner's cottages, or historic homes in original condition. New construction and newly built residences are also available. Some property is ski in, ski out via the Town Lift and runs. Old Town Park City Real Estate generally is a popular area, and prices reflect a premium among Park City neighborhoods.